According to Indian Defense Minister Manohar Parrikar, "The five firing units of the S-400 Long Range Surface to Air Missile system are planned for induction in Indian Air Force in the 13th plan period (2017-2022)." NEW DELHI (Sputnik) — The Indian Air Force plans to introduce Russian S-400 Triumf Missile System to its military arsenal next year. The cost of the deal has not been divulged by India but according to other sources, India is likely to pay approximately USD 6 billion for five S400 units. 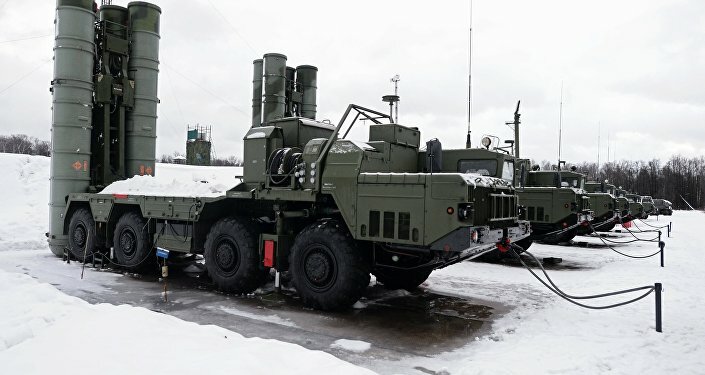 Expressing enthusiasm over the performance of the S-400 Triumf Missile System, Parrikar said in Parliament today that the S-400 has better performance parameters compared to the S-300 in many respects, such as maximum and minimum target engagement range, minimum target engagement altitude, and maximum speed of target engaged. Parrikar also said that the S-400 is better in terms of the number of targets and maximum radar cross-section of targets engaged simultaneously as compared to the S-300. It also takes less deployment time as compared to the S-300. 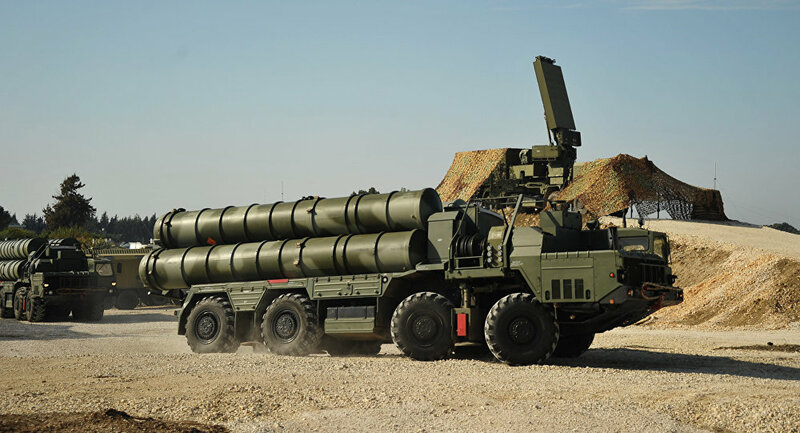 India's Defense Acquisition Council approved the purchase of the S-400 Triumf Missile Systems along with associated equipment and missiles from Russia. According to the Defense Minister, a separate contract has been signed for the supply of five Full Mission Simulators for SU-30 MKI aircraft with a Russian firm during 2015-16. "The S-400 has many qualities. It has a very high range. Our 40-year-old existing air defense system has a range of only 20-25 kilometers. With S-300 and S-400 [systems], we can target enemy aircraft from a range of 250 kilometers. If we are to protect big cities like Delhi, Mumbai and Bangalore, this system will help us destroy enemy planes and missiles from quite a far range. Secondly, the S-400 is quite precise. The old system lacks precision. The S-400 has 95% precision hitting the target. The precision of our existing system is only about 80%." The S-400 is the most advanced air defense system in the world and many countries are vying to purchase the units including China. However, Russia has made it clear to prospective buyers that it will only sell the system to foreign countries after its own military requirements are fulfilled. Why All the Fuss About S-400 Air Defense System in Russia's Kaliningrad?